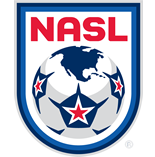 The North American Soccer League announced Tuesday the winners of three postseason awards. Carolina RailHawks forward Etienne Barbara has earned the 2011 Golden Boot award, given to the player with the most goals during the regular season. Barbara led the NASL with 20 goals, and won Player of Month honors twice during the season. Barbara recorded four multiple goal games including a hat trick on August 27th against the Atlanta Silverbacks. The Maltese international joined the RailHawks in March 2010. Barbara has been capped 30 times for Malta’s National Team. 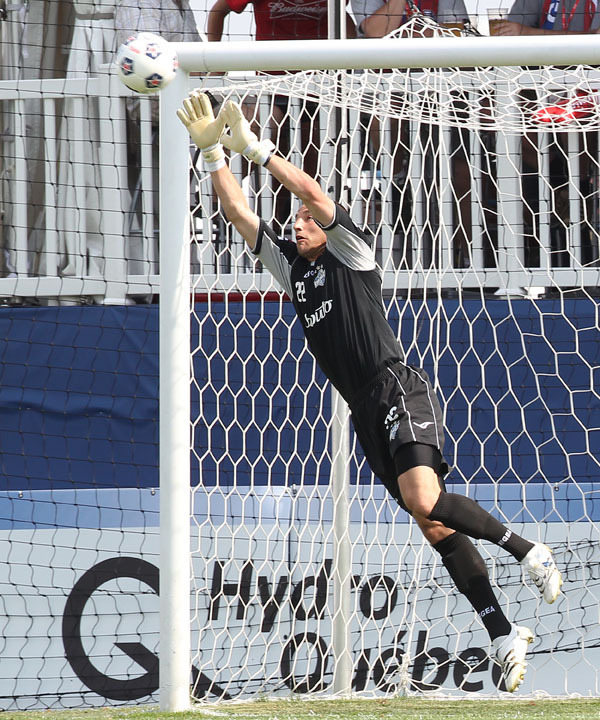 Montreal Impact goalkeeper Evan Bush has earned the 2011 Golden Glove award, given to the goalkeeper with the best goals against average during the regular season (minimum 1,350 minutes played). The 25-year-old Bush joined the Impact on March 11, after playing in 25 games with Crystal Palace Baltimore in 2010, in the USSF D-2 Pro League. He took over as Montreal’s starting goalkeeper following the injury to veteran Bill Gaudette. FC Tampa Bay was recognized as the Fair Play Award winner. The team compiled the best discipline record during the regular season, as determined by the lowest accumulation of yellow cards and red cards throughout the regular season.